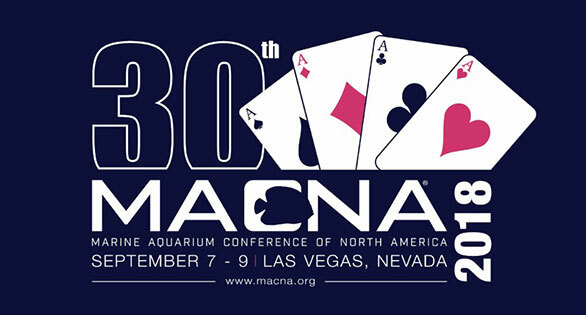 MACNA 2018 knows it is important for LFS owners and employees to stay up-to-date with the latest products and innovations in our industry. With that in mind, MACNA 2018 is offering two FREE weekend floor passes to brick-and-mortar store owners and managers! Manufacturers, wholesalers, aquaculture firms, and hobbyists are not eligible. Have your LFS customers use the “RETAIL PASS” option on the MACNA 2018 Contact Form to apply for consideration. The exhibit floor passes are good for all three days of MACNA, and will grant access to the exhibit hall floor for free. These passes will also grant access to the floor an hour early on Friday, so that they may enter with the MASNA members, and be some of the first to interact with the exhibitors. We will be reaching out to all of the retail pass applicants at the end of April to verify their interest, and then we will award the passes. These passes do not include access to the MACNA speakers, workshops, Friday night reception, or Saturday night banquet. A comparison of what all the pass types include and do not include can be found HERE.